Thank you for your donation and support of the Kiwanis Club of Arlington. 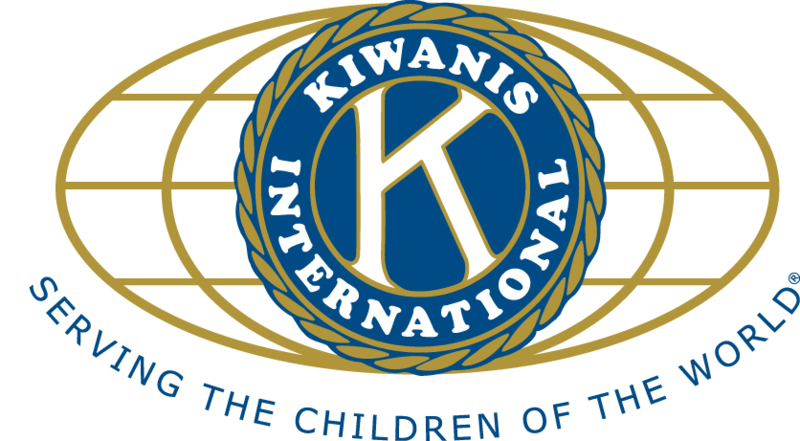 The Arlington Kiwanis Foundation (EIN: 75-2776785) is a 501 (c) (3) organization. Gifts, donations or contributions may be tax deductible. Please contact your tax adviser if you have questions.